While I was excited to try the Sally Hansen Miracle Gel nail polish, I have to say that I was quite disappointed. 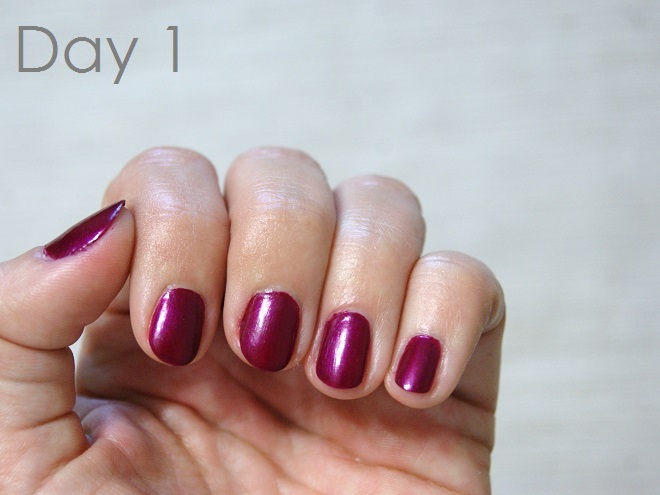 I did follow application directions, and I also used this particular polish on three different occasions just to be sure before posting this review. I've been a Sally Hansen fan for a long time, but this Miracle Gel was disappointing. I have heard from other beauty bloggers who say they had luck with the lighter shades. 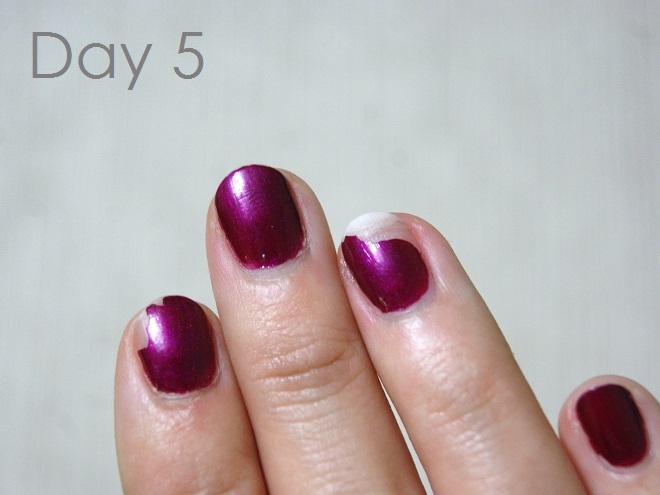 Though each time I wore the Sally Hansen Miracle Gel in #500 Mad Women, it chipped by the 3rd to 4th day every time. I also had an issue with the applicator brush on the top coat breaking (a problem I've come across several times in other consumer reviews of the product). I do want to point out that the top coat is quite amazing and is worth the money. Though I've read from professional manicurists that you should wait 24 hours after regular nail polish application before applying a gel top coat. I did this, and it certainly made my polish last much longer! It also helped smooth out any imperfections that occurred during the initial nail polish application and drying time. 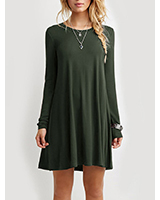 does not deliver on "up to 14 days of wear"
BOTTOM LINE: It simply isn't worth the money. To get a color and topcoat, you have to fork over about $15.00. I've had $1.00 quick-dry nail polish from the drug store that lasted longer than this polish. While the colors are beautiful, and the shiny top coat itself is worth the money, I think the brand put way too much emphasis on it being a long-lasting polish and the next big thing in at-home manicures. If you put the word "miracle" in a product title, I should be able to turn water into wine while I'm using it. I've received this question from numerous readers. You don't need anything other than the typical supplies to remove this gel polish at home - some cotton balls and nail polish remover from the drug store. Though some reviews state that it comes off just as easy as regular polish, that just wasn't the case for me. 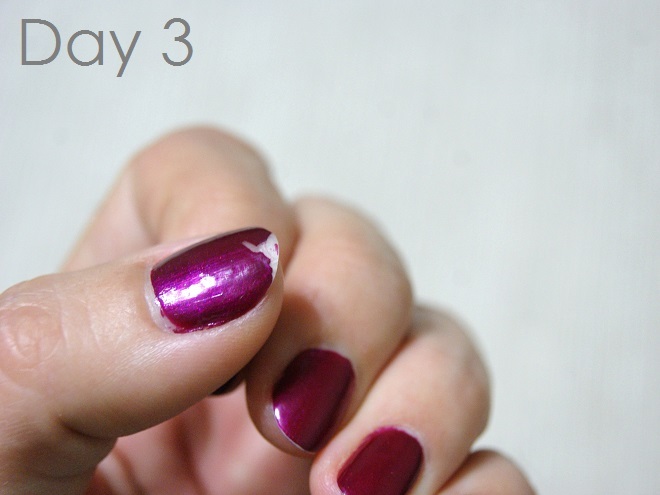 It wasn't too difficult, but it certainly took a little more time and effort than it takes to remove regular nail polish. 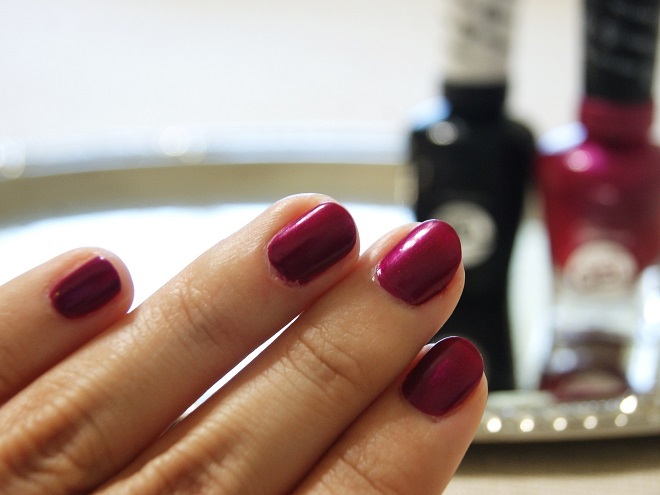 Have you tried the Miracle Gel polish or any at-home gel polish by other brands? What was your experience with the product? Let me know in the comments below. Thanks, Mariah! It's nice to get a review on the lighter colors. I heard that the lighter ones worked for other bloggers, so I was maybe going to try some other shades too, but it seems it's a waste of money. Good to know. This is a great honest review! Although the polish didn't last, it was a beautiful color! 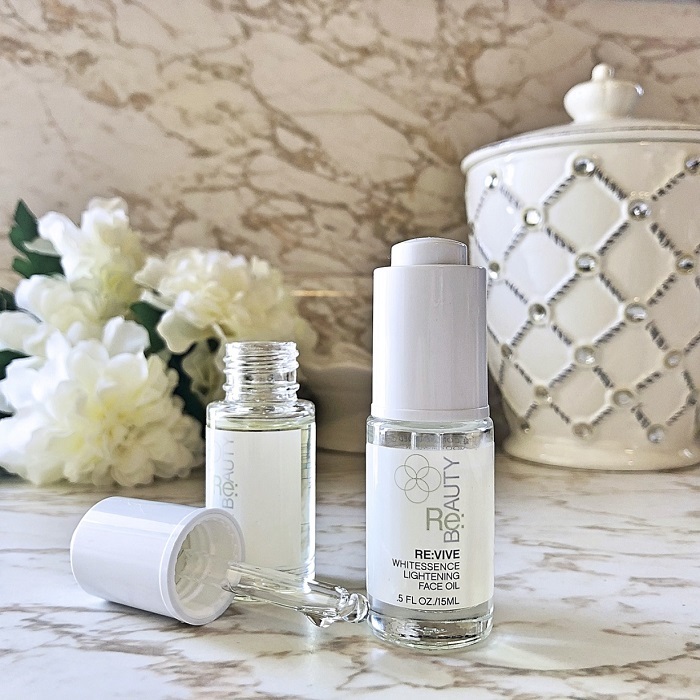 When I use this product on my nails my polish chips in like a week but I find if I reapply the top coat every other day or so it last longer (if I polish my nails on Sunday I reapply the top coat on Wednesday). It's even better when I use it for my pedicures. It last longer than it does on my nails.